We built our business on 24 hour Customer Service and Competitive Shipping Rates. Currently we ship throughout all of North America - from Alaska right down to the Mexican border and within both the United States and Canada. Our equipment includes Flat decks, Steps, Double Drop (RGNs), Vans, B-Trains, and Tow-away capabilities. Our experienced drivers are specialized in long heavy-haul, moving over-dimensional equipment and machinery for industries such as mining, forestry and construction; with extensive experience in transporting high-value diamond drills, aircraft engines, steel buildings, rock trucks, dozers, wheel loaders, and all types of fabricated goods. To remain competitive, and thus becoming your one-stop-shop, we also offer international shipping from port to port anywhere in the world via ocean liner. All our units are fully insured to industry standards and tracked from load origin to destination. Whether you require FTL (full load) or LTL (less-than-full-load) service, one of our freight specialists is only a phone call away! 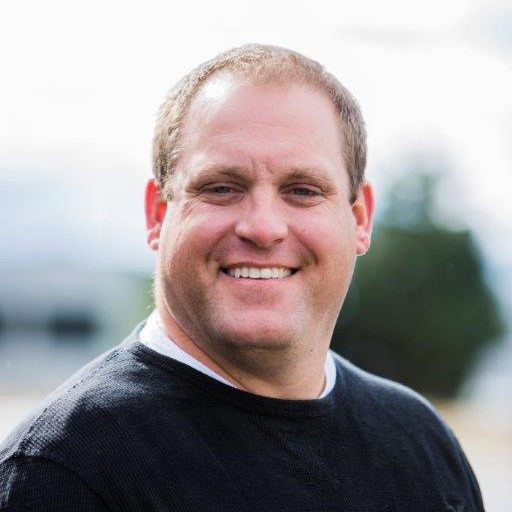 Josh with his father Jason launched Son Creek International in 1999 and with those years of experience in the trucking industry he prides himself on operating an honest, reliable business where service is first and foremost. As a family business Josh understands the importance of building meaningful long lasting relationships and that has shone through with the team he has put together at Son Creek. With a strong passion and drive to succeed, coupled with a solid business acumen built on trust and integrity, Chris is always there to meet his clients' needs. His experience in various organizations—from managing a call-centre in the bustling downtown core of Vancouver, BC to running his own business (in the construction industry) here in Kelowna—has provided Chris with the tools necessary to excel under pressure, meet strict guidelines, and act in a timely manner that requires the utmost care and attention to detail and customer satisfaction. 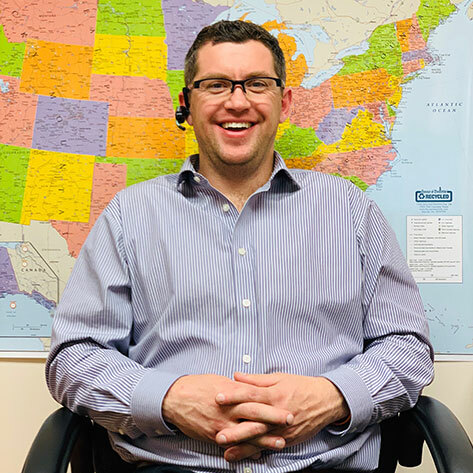 When it comes to your sensitive freight needs, Chris will apply both his knowledge and work ethic to ensure a seamless and smooth process in booking, dispatching, and delivering your freight on time! 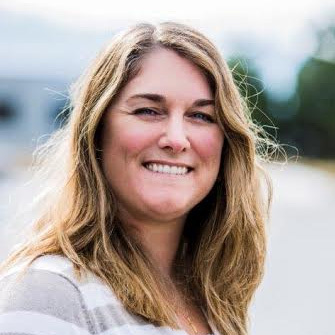 Kimberly made the move from Quebec and joined Son Creek in March of 2009 with extensive knowledge in customs and border crossing. She possess the necessary skills and knowledge for any move across North America. She is recognized for her organizational skills, positive outlook and cheery disposition. 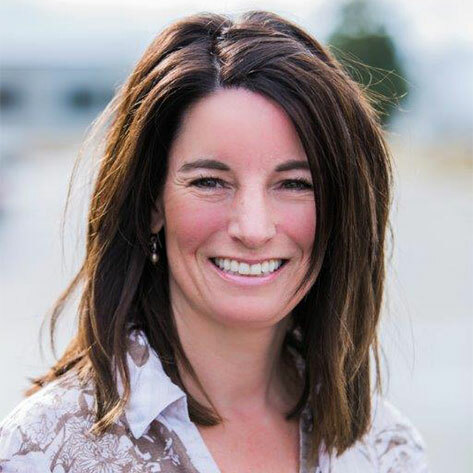 Kimberly continues to build a strong contact network throughout North America and being fluent in both English and French she has proven to be an asset to our company. 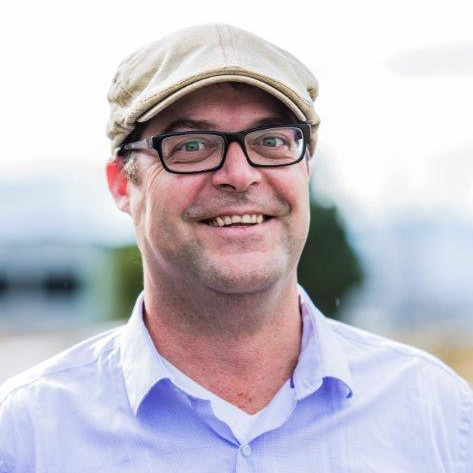 Michael provides the kind of value that help clients win, getting them the service they need while nurturing strong, loyal relationships Mike grew up in a very entrepreneurial family that owned 5 restaurants and 2 service stations. Sacrifice, hard work, long hours, and over the top customer service has been ingrained in him since childhood. 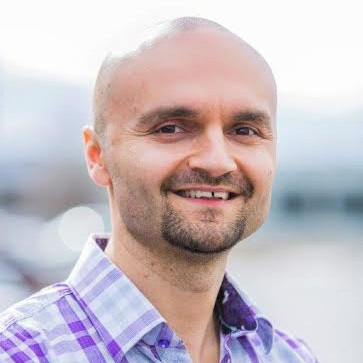 His career, spanning over 15 years, has included excelling as a sales professional and digital marketer within local and international companies. He has also worked as a self-employed entrepreneur. Combined with a strong work ethic and the drive to succeed, Andreas went straight from high school to moving rigs for the oil and gas industry. Fifteen years of working on the drilling rigs gave him the ability to work well with others and develop excellent communication skills. His passion for helping others plus a strong sense of integrity has given him the qualifications to provide excellent customer service and satisfaction.